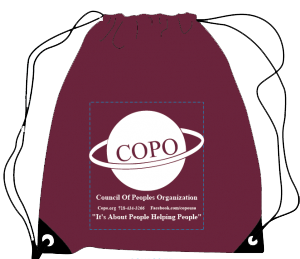 COPO assists community organizations in developing relationships with elected officials. COPO has also been instrumental in developing Iftar Muslim Committees throughout New York City. 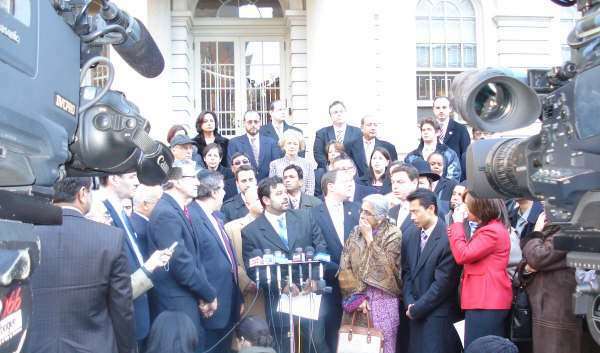 With committees established in each borough, the Muslim community has become empowered and now engages regularly with Federal, state and local officials. COPO lends its support to community organizations of all faiths to help make their voices heard. Providing counseling and guidance is a feature of our youth empowerment program. Elected officials and community leaders speak out against hate. The right to vote is the most cherished right of an American citizen. If you are not yet registered you may obtain the forms through the link below or feel free to drop by COPO office.